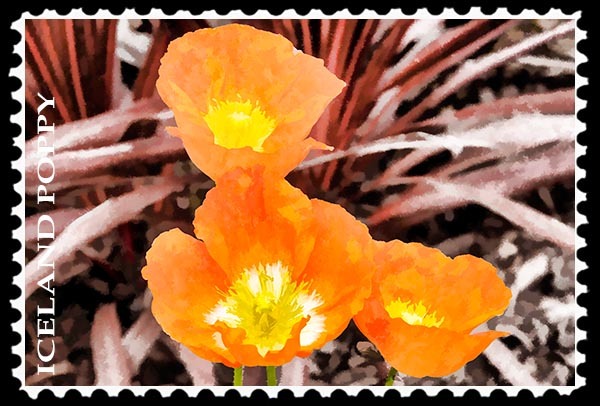 I am a big fan of San Diego’s weather because any plant will grow here if its water needs are met. 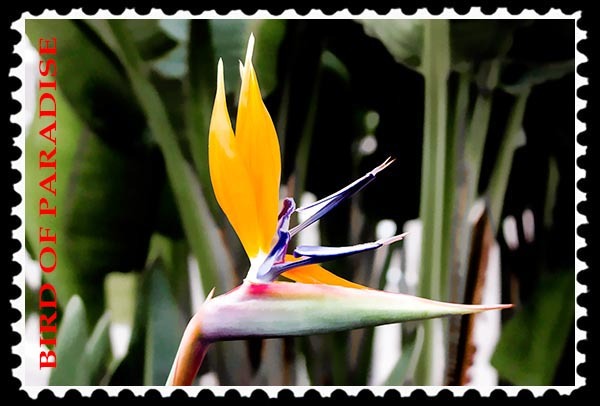 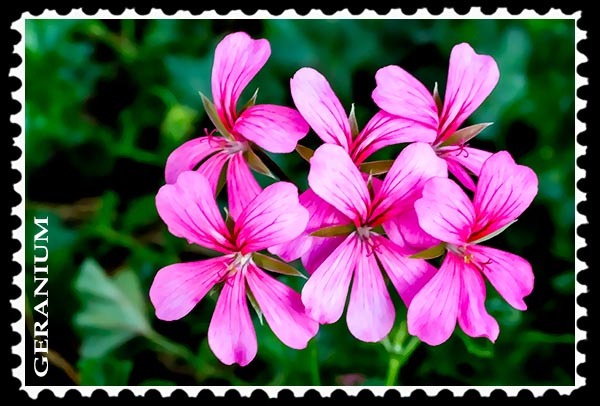 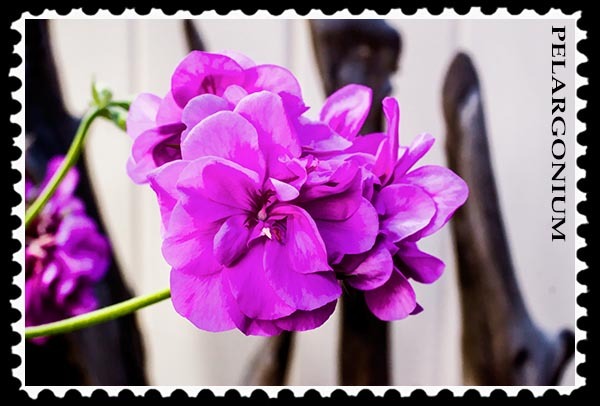 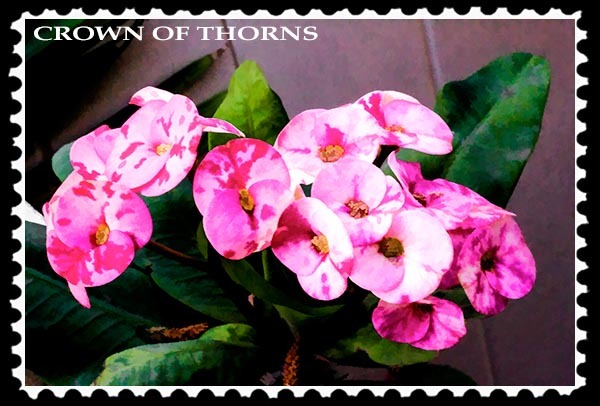 Many plants also bloom year-round in San Diego, such as crowns of thorns, begonias, pelargoniums, and geraniums, all of which are well represented in my garden. 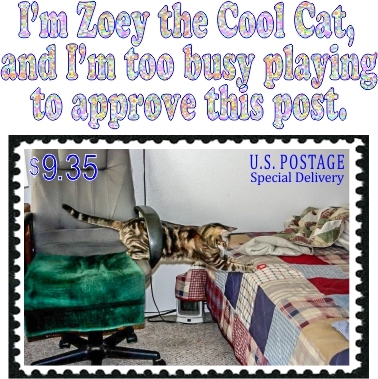 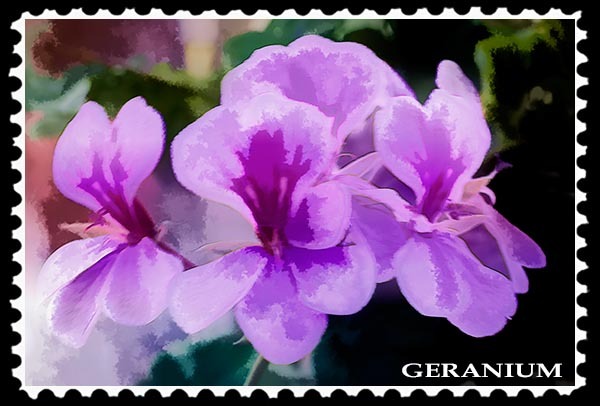 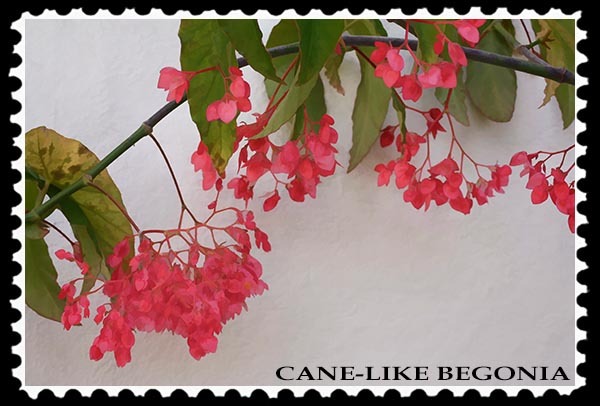 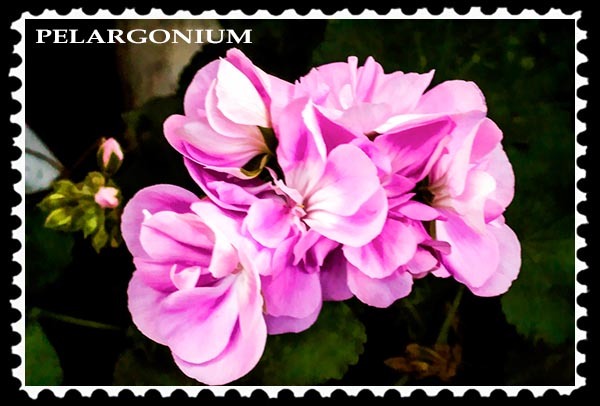 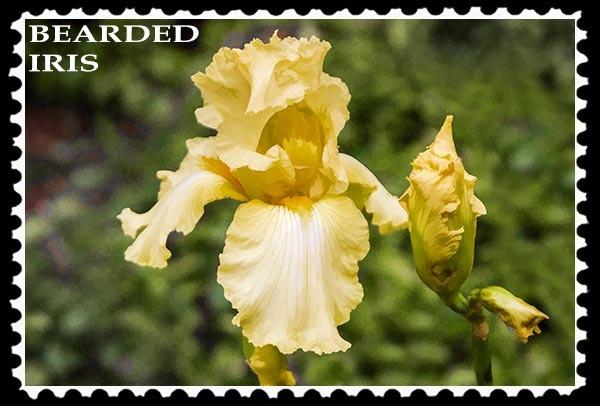 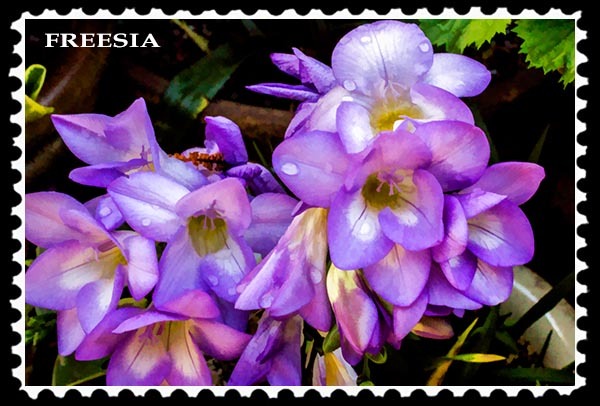 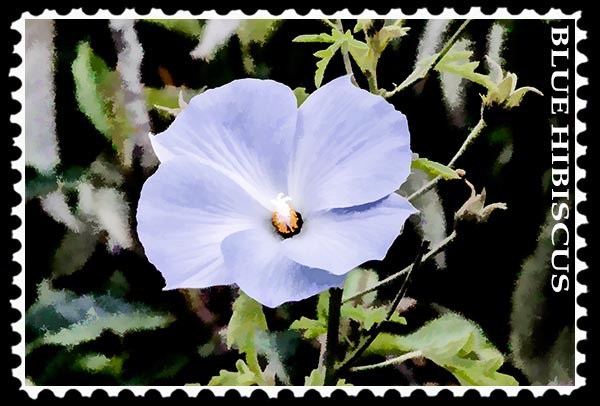 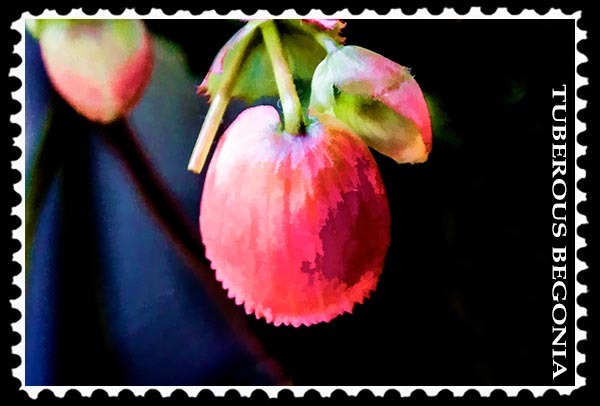 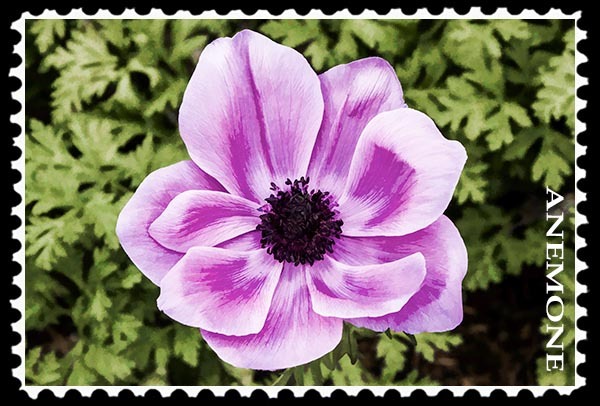 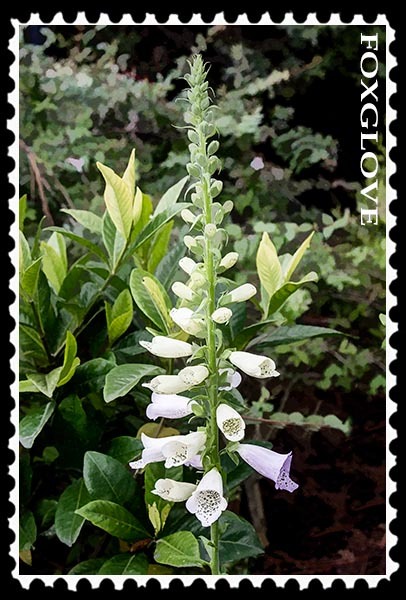 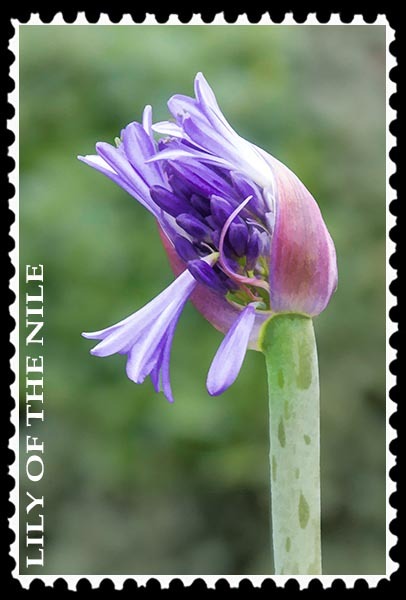 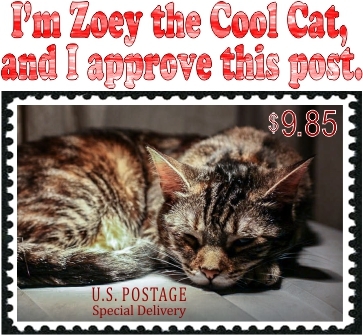 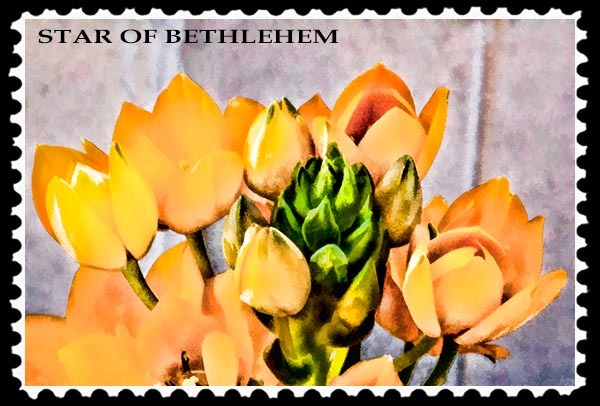 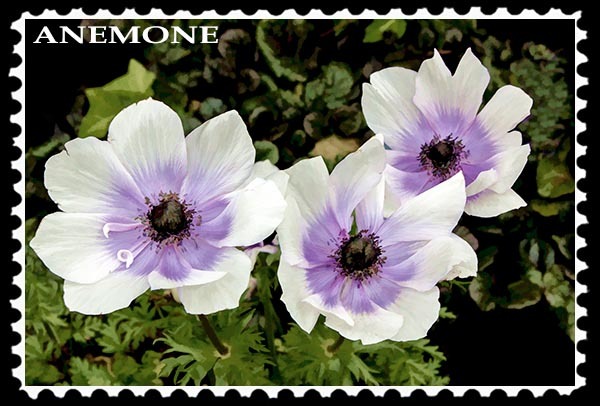 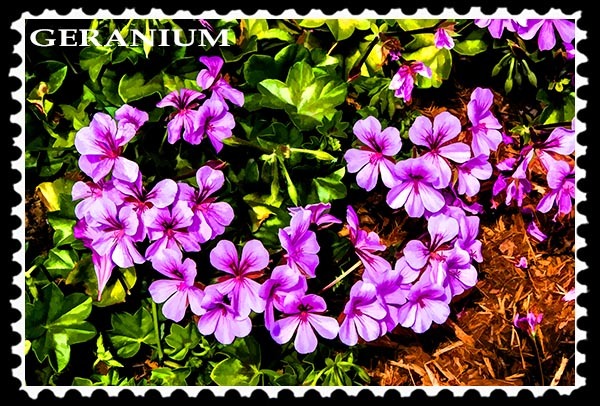 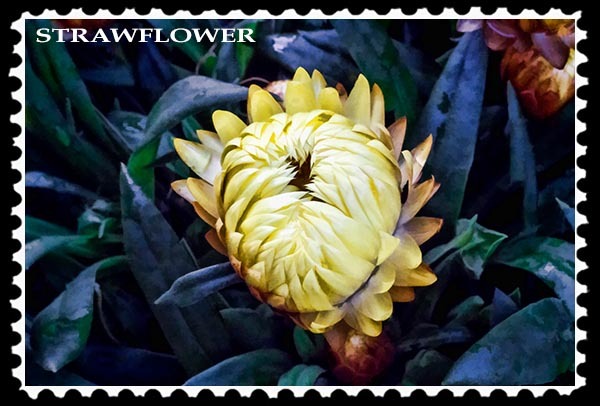 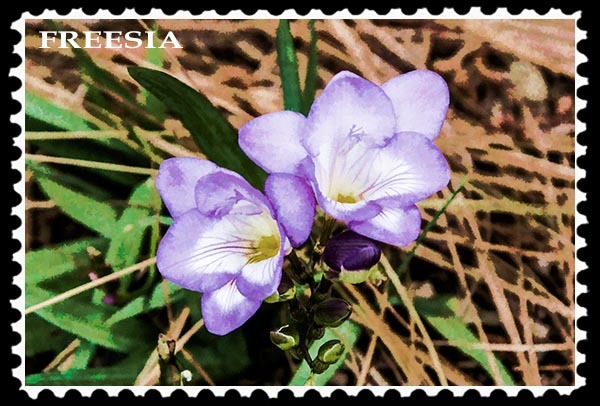 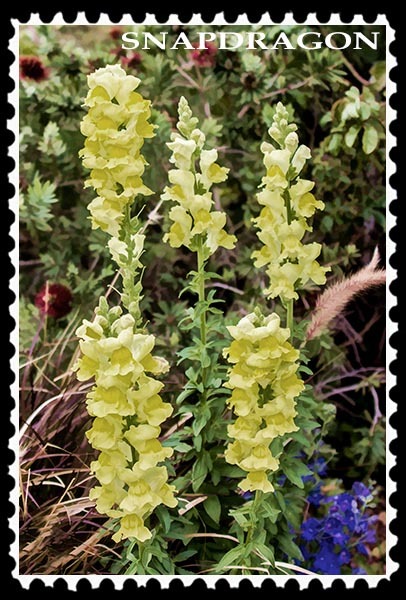 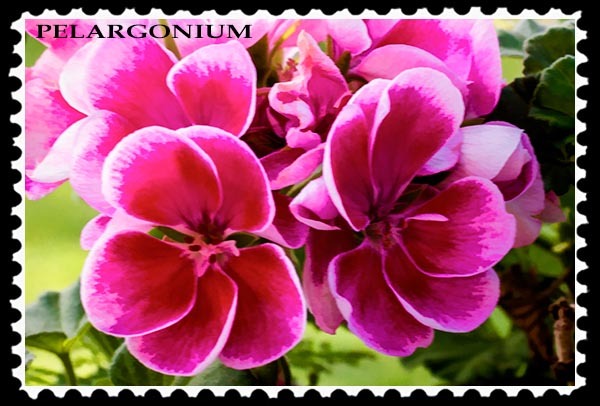 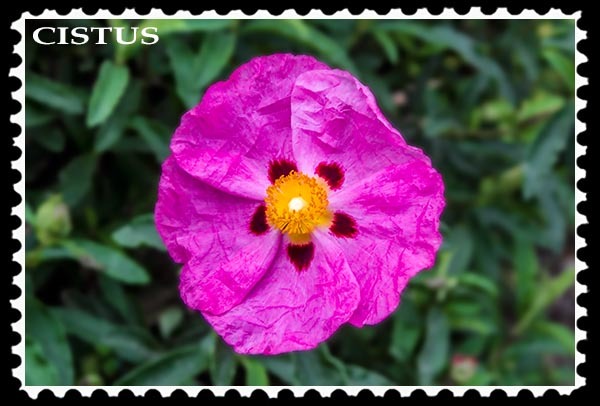 Following are Photographic Art stamps based on pictures of flowers taken this past week in my garden. 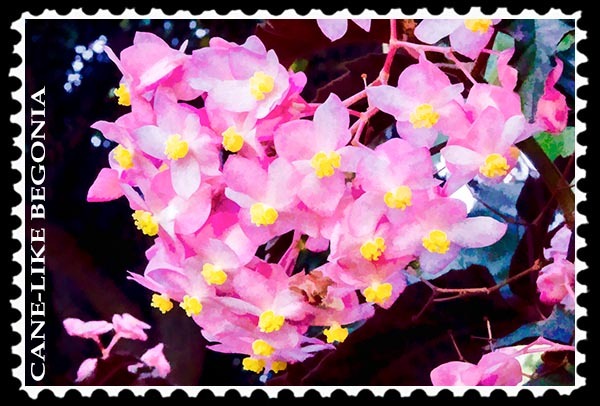 This entry was posted in Adobe, Digital photo editing, Flora, Friday Flower Fiesta, Mother & Father Nature, Nature, Photographic Art, Photographic Art @ Fine Art America, Photos and tagged cane-like begonia, crown of thorns, freesia, geranium, pelargonium, star of bethlehem, strawflower, tuberous begonia on May 16, 2014 by Russel Ray Photos.